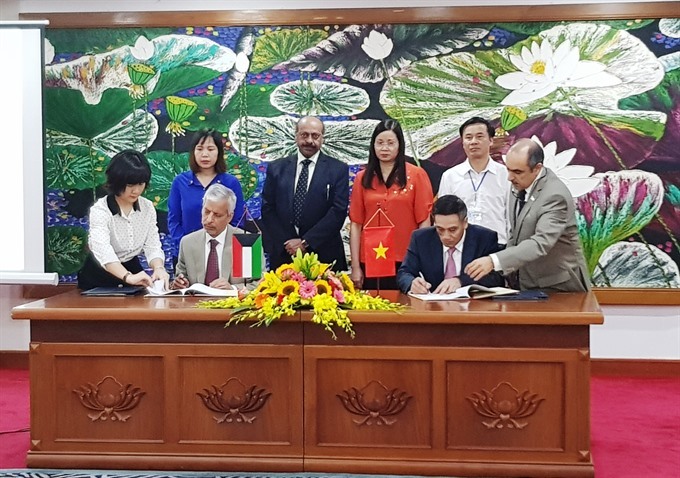 HÀ GIANG — Việt Nam’s Ministry of Finance and the Kuwait Fund have signed an agreement worth about US$13.3 million for a multi-objective rural development project in Xín Mần District, in northern Hà Giang Province. 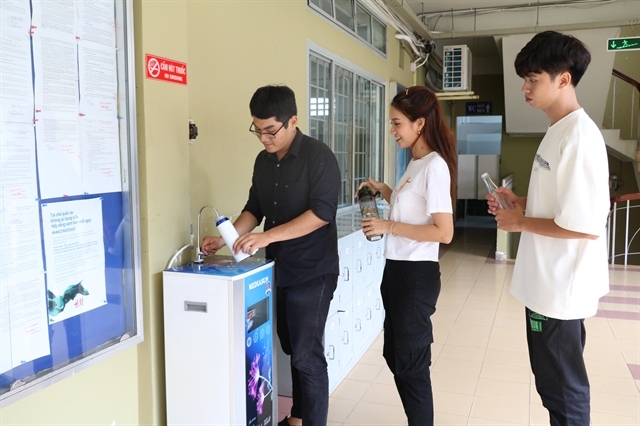 Addressing the signing ceremony on Monday, Deputy Minister of Finance Trần Xuân Hà, said the project was expected to improve the living conditions of ethnic minority people in Xín Mần District in particular, and people in the northern mountainous region in general. He thanked the Kuwaiti Government, people and the fund for their support and expressed a desire to maintain co-operation with them in the future. The finance ministry, on behalf of the Vietnamese Government, would do their utmost to help Hà Giang Province implement the project on schedule in an effort to maximise its effectiveness, he said. Hesham Al-Waqayan, deputy director general of the Kuwait Fund, said this project was an important one which would help to improve the lives of ethnic minority people in the province. 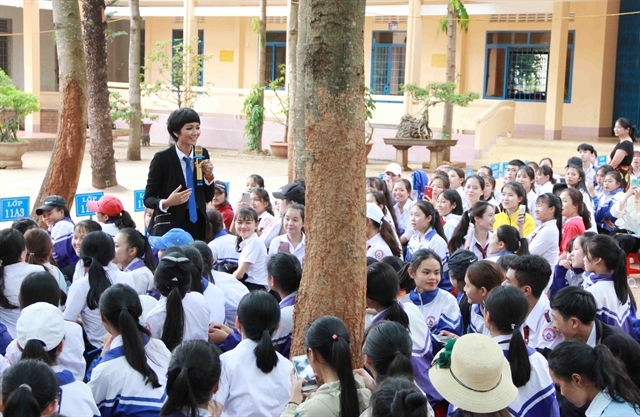 He affirmed the fund’s willingness to give more support to Việt Nam to carry out similar projects in the future. The Kuwait Fund has so far provided Việt Nam with $182 million in loans for 15 projects. These loans, used for infrastructure building projects in rural areas, have contributed to localities’ economic development and poverty reduction objectives.